2018 was a good year for Sony. 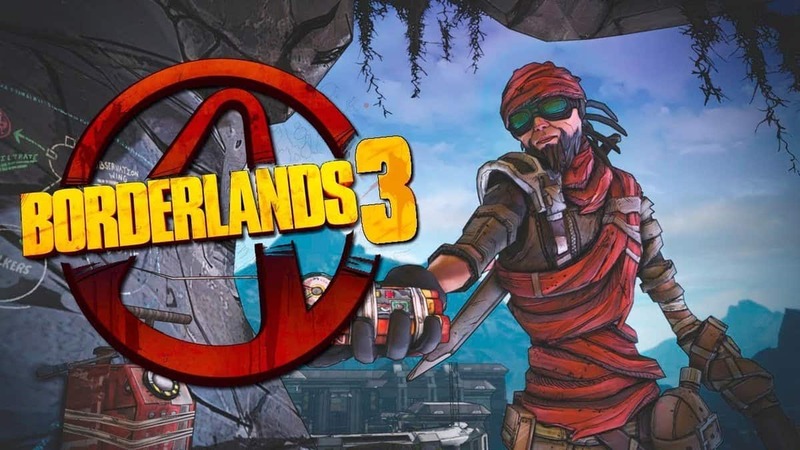 A huge number of critically acclaimed games coming out on its system and a lot of unprecedented successes have allowed the company to ride high for now. Now, however, Sony’s successes have started to make it think over Sony games as a service partnerships with other studios. Games as a service are games like Destiny or, in a more recent and upcoming case, Anthem. These games are always online, and are constantly having their worlds changed through various updates and events. 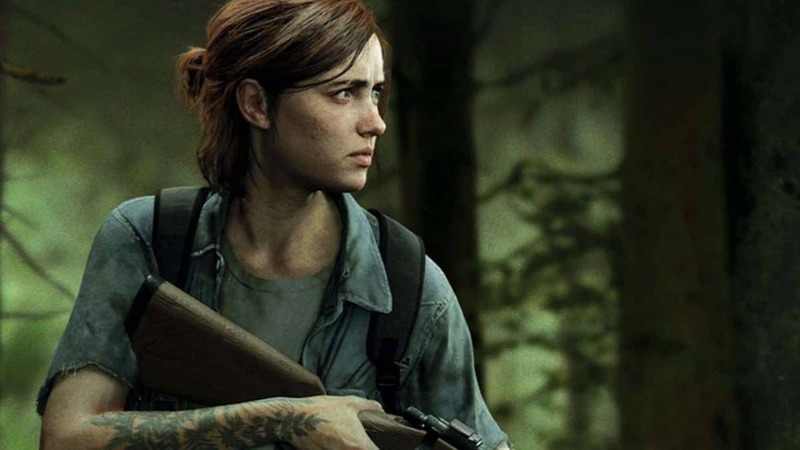 Sony believes that even though they haven’t been very successful in that area, they can still add things that are new and interesting to the genre. It’s likely that this thought is the reason behind the Sony games as a service effort to partner with external studios. External studios will likely have a much greater idea of what to do in order to make these sorts of games successful, allowing Sony to just give them a concept and let them work it out in the best way possible. The same partnership can likely also help with esports, a steadily growing market with a wide variety of appeal to many gamers these days. 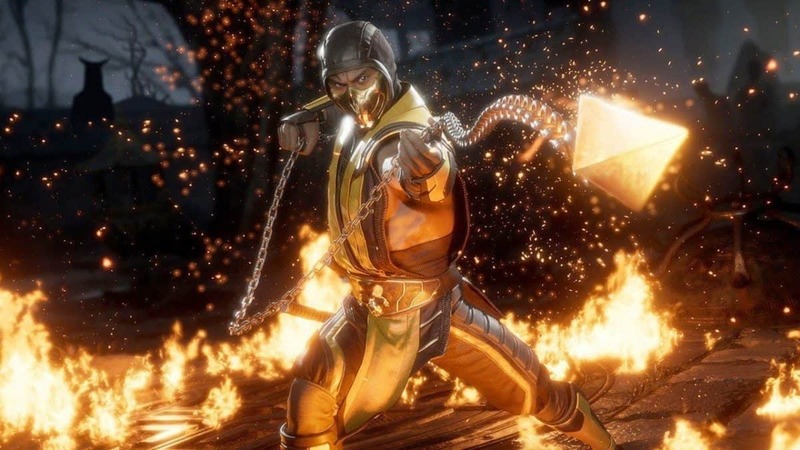 If Sony also makes partnerships with esports to help them later, there’s bound to be a number of different service games and esports titles that they’ll eventually be putting out. Games like Rocket League, Overwatch, Call of Duty, and more have all made waves on the esports scene, and with Destiny, The Division 2, and Anthem bringing games as a service more into the spotlight, there’s no telling what else might come up, as long as it’s got enough attention. 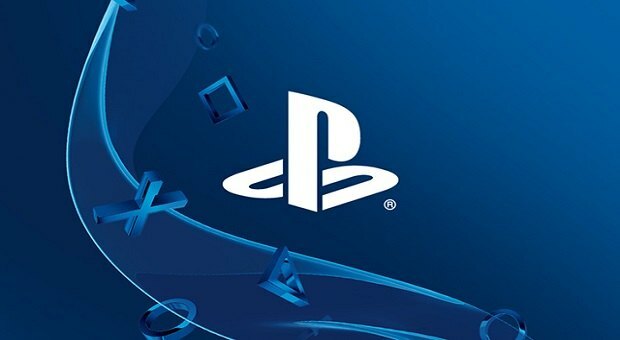 Either way, the Sony games as a service partnerships with external studios will hopefully bring the company even more success in the future.